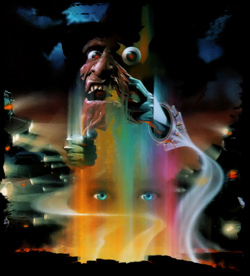 As with Dream Warriors, Pete von Sholly also designed the storyboards for A Nightmare on Elm Street 4: The Dream Master. Presented here is a storyboard collection which was included with the script provided to the film’s FX team. Click on the heading below to view them.